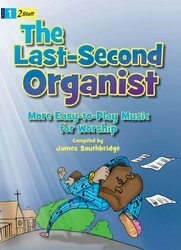 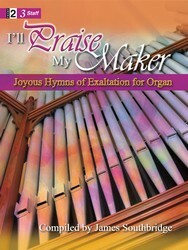 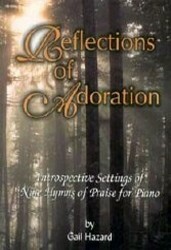 Reissue of 5 extant settings from original Ten Chorale Improvisations and Parish Organist series. 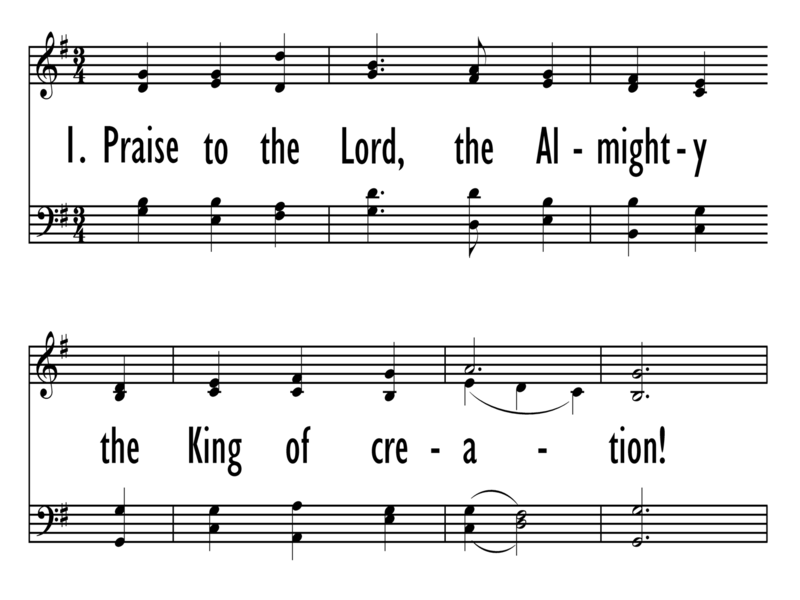 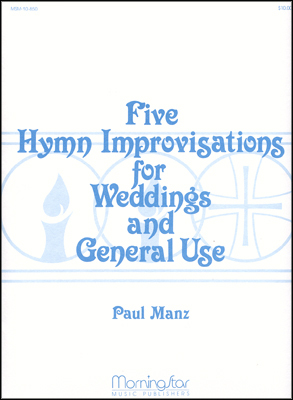 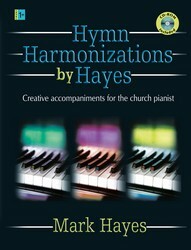 Similar to Volume 1, this collection of hymn harmonizations offers multiple settings of 15 hymn tunes to be used with congregational singing, as either hymn introductions or reharmonizations. 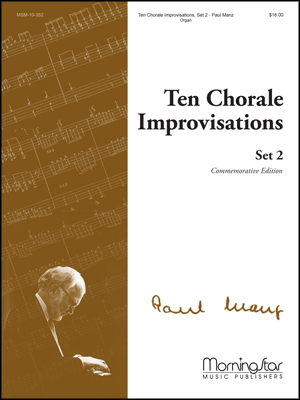 New titles-not previously contained in original Ten Chorale Improvisations series. 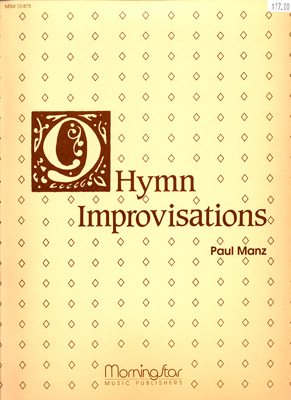 Non-seasonal.